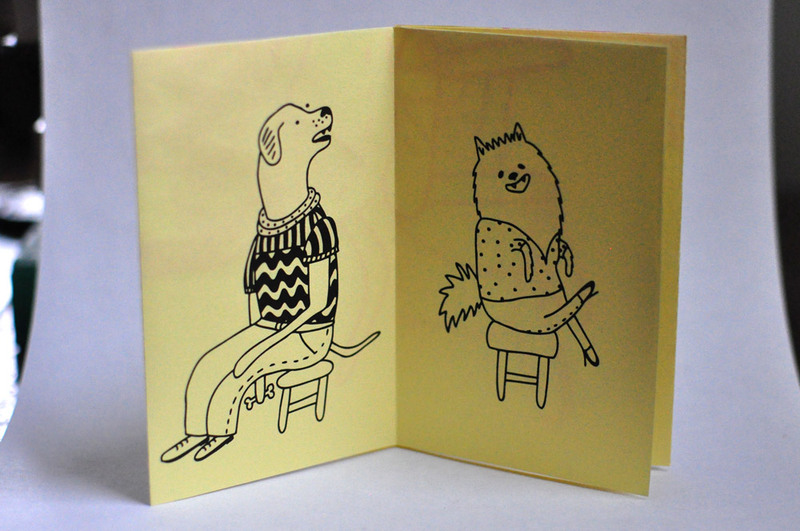 A zine featuring dogs and stools...but what kind of stools? Read to find out. 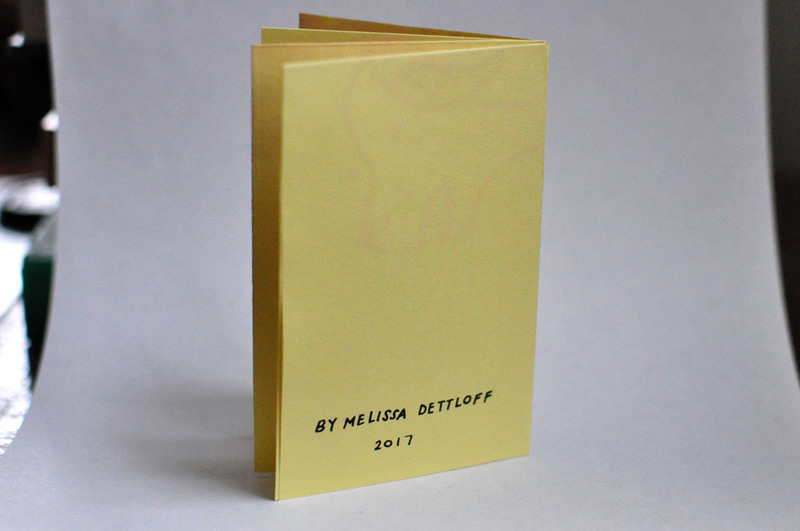 This zine is a "one sheet book" and folds out to a poster printed on the back (see photo). One part of a series of "thing + thing" zines. Small ~2.75" x 4" zine screen printed by me on French Paper. Open edition.